Celebrate the arrival of the holiday season at one of the dozens of Colorado holiday parades, tree lightings, fairs, festivals, musical performances and festive races. KUSA — Colorado is known for terrific festivals, concerts, sporting events and the arts and this first weekend of December is certainly no exception. The arrival of December brings at least ten holiday parades to the Centennial State, plus tree lightings, festivals, craft fairs, concerts, musical performances and festive 5K races. No matter where you live in Colorado, there's a magical weekend experience awaiting you. A Colorado holiday tradition will return to the streets of downtown Denver this weekend. 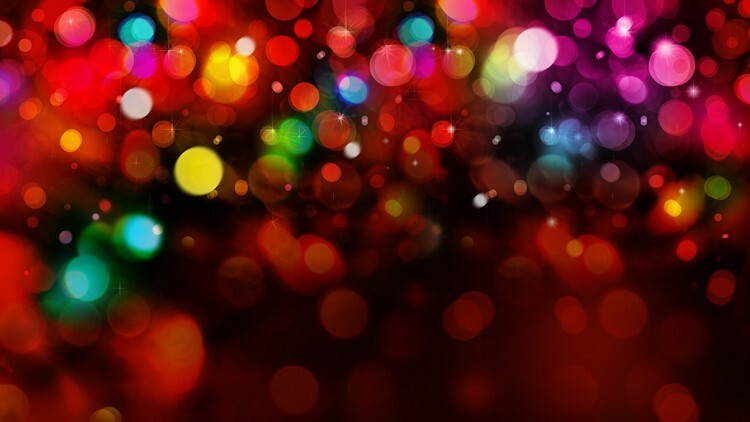 The 44th Annual 9NEWS Parade of Lights featuring sparkling lights, marching bands, giant balloons and colorful floats will parade for two miles at 8 p.m. on Friday and at 6 p.m. on Saturday. The parade route begins at the Denver City & County Building at 14th Avenue and Bannock St. 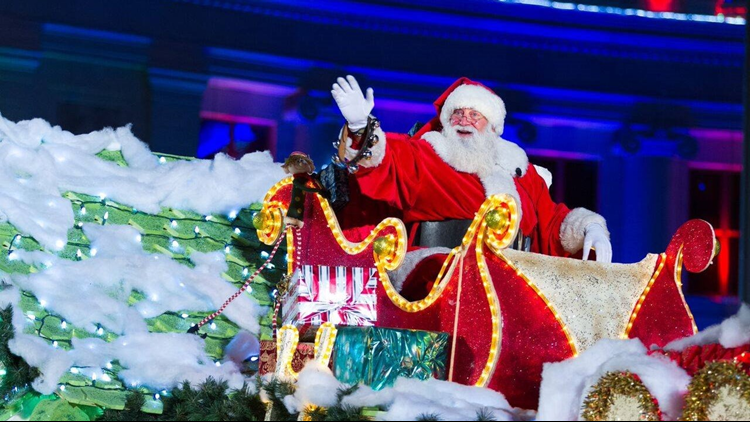 If you can't make it downtown, the 9NEWS Parade of Lights will be broadcast live on Friday from 8 - 9 p.m. on 9NEWS and 9NEWS.com. The holiday tradition dates back to 1975 and has grown into the largest and most-watched parade in the Rocky Mountain region. 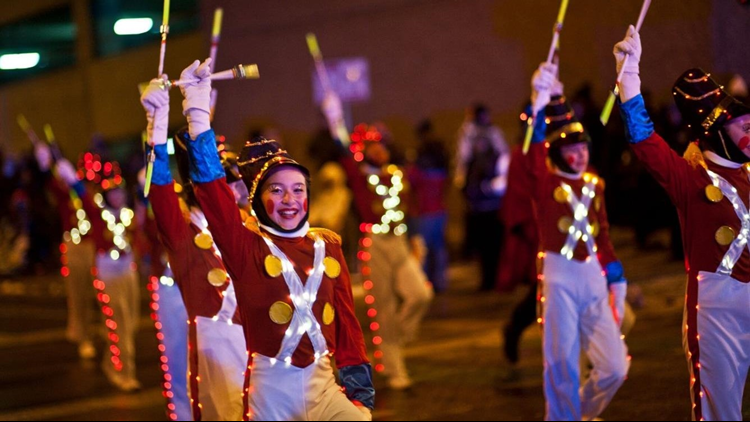 The 34th Annual Festival of Lights Parade steps off at 5:50 p.m. Saturday in downtown Colorado Springs. The parade will start at St. Vrain St. and proceed south on Tejon St. to Vermijo Avenue. The family of fallen El Paso County Sheriff’s Deputy Micah Flick will be Saturday's Grand Marshall. The biggest parade on the Western Slope returns Saturday in downtown Grand Junction. 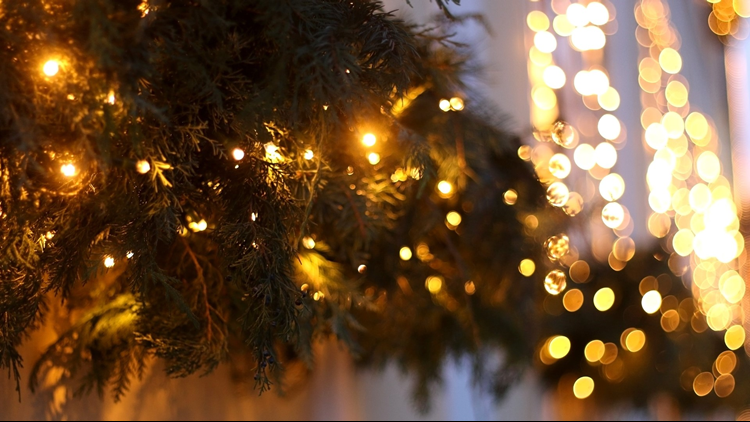 The 36th Annual Parade of Lights will feature more than 100 lighted entries to help viewers get in the holiday spirit. This weekend's parade steps off at 5 p.m. Saturday. 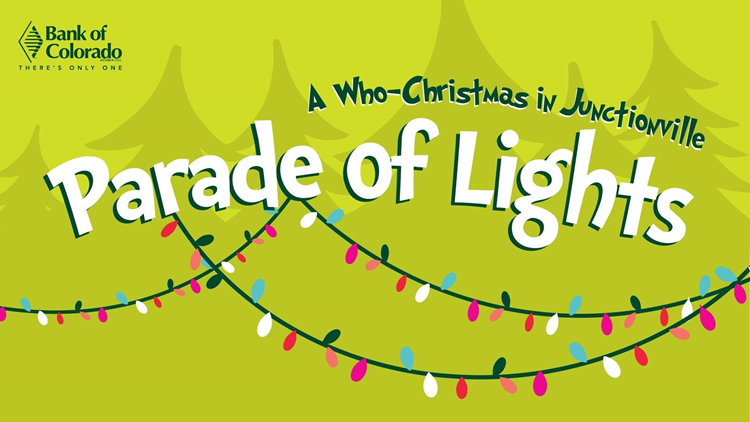 This years’ Parade of Lights theme is "A Who-Christmas in Junction-Ville." Downtown Golden loves the holidays so much that they celebrate with three parades each December. The holiday parades take place on Dec. 1, Dec. 8 and Dec. 15 at 10:30 a.m. The parade down Washington Avenue, from 11th to 13th Streets through historic downtown Golden, will feature floats, clowns, festive holiday characters and Santa Claus. After the parade will be hayrides and horse-drawn carriage rides. The 31st Annual Lights of December Parade traverses the streets of downtown Boulder on Saturday. Crowds will enjoy holiday carolers, marching bands, fire engines, holiday lights and Kris Kringle himself. The parade steps off at 6 p.m. at 15th and Walnut before heading west to Broadway and then back east on Spruce. 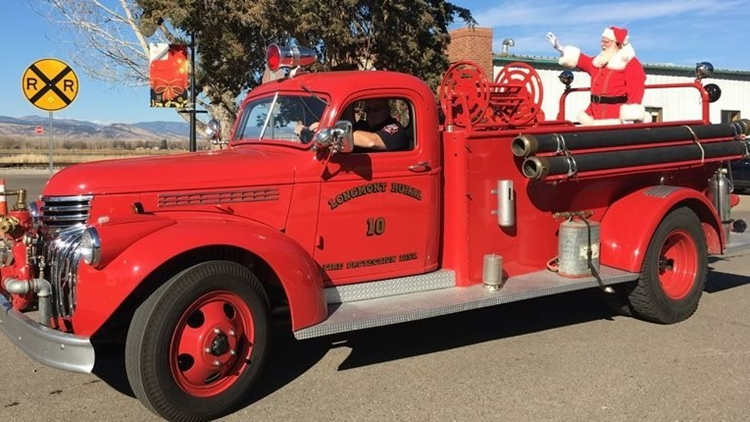 The 5th Annual Hometown Holiday Parade of Lights is set to trek Railroad Ave. from the Garfield County Fairgrounds to Highway 6 after it steps off at 6:45 p.m. Saturday. The morning of the parade is the Hometown Holiday Pancake Breakfast by the Roaring Colorado Toastmasters. Santa will also be at the breakfast, which begins at 8 a.m. at the Garfield County Fairgrounds. 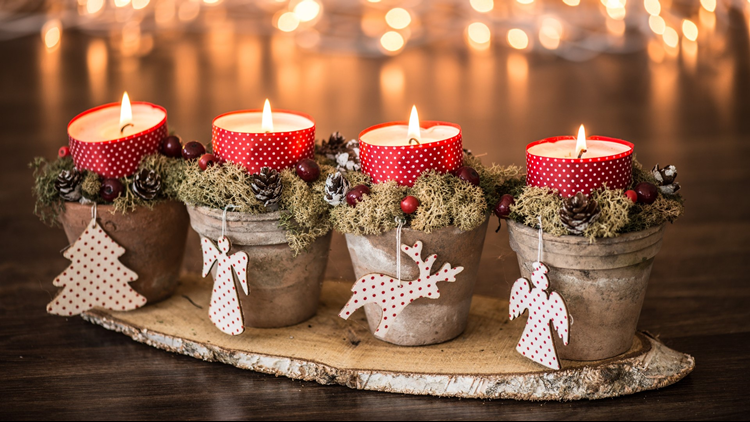 Rifle Middle School will host the 5th Annual Hometown Holiday Craft Show on Saturday as well. 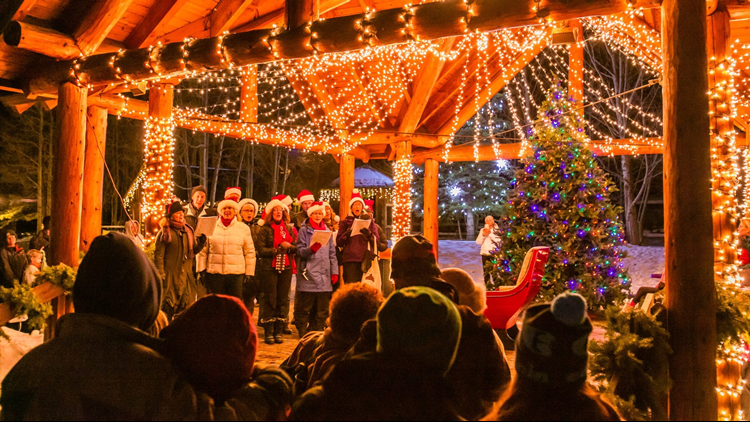 This seasonal Lyons tradition is back this Saturday with lights, carolers and fireworks. Saturday begins with a Holiday Craft Bazaar at Lyons Elementary School. The Parade of Lights gets underway at 6 p.m. with colorful floats decorated in this year's theme: Rocky Mountain Holidays. Following the parade will be the Parade Awards Ceremony, a performance from the Lyons High School Show Choir and a fireworks show at 7:40 p.m. 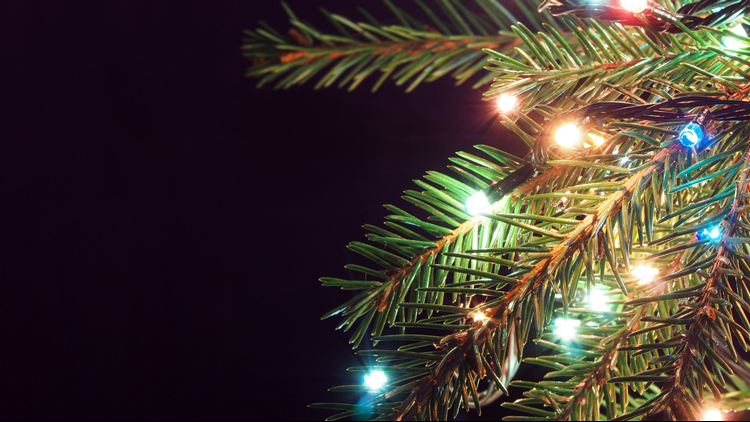 The Town of Kremmling will get in the holiday spirit on Saturday with the annual Christmas Tree Lighting. The free event features caroling, hot cocoa, hayrides, Christmas cookies and special appearances from Santa Claus and Twinkle the Snowman. The Ugly Christmas Sweater Parade is the 30th Annual Christmas Parade of Lights in Cañon City. The parade will march down Main St. at 6 p.m. Saturday. There will be vendors on hand serving delicious, warm holiday cookies and hot cocoa. Windsor's Ugly Sweater Dash is a brisk jog around Windsor Lake this Saturday morning. 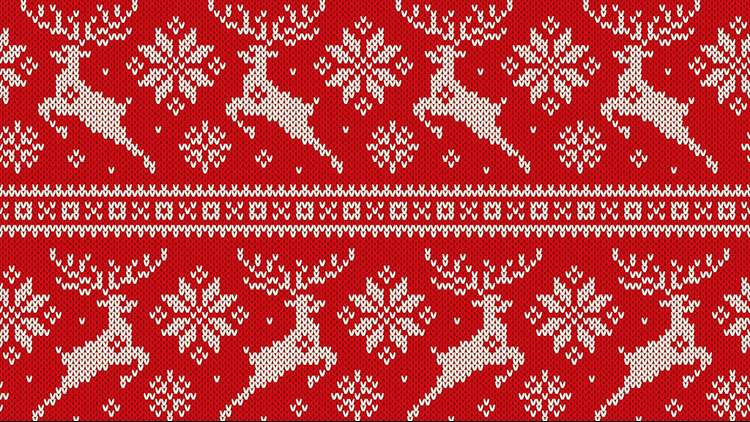 Each participant receives a custom beanie and there will be prizes for ugliest sweater and top finishers. 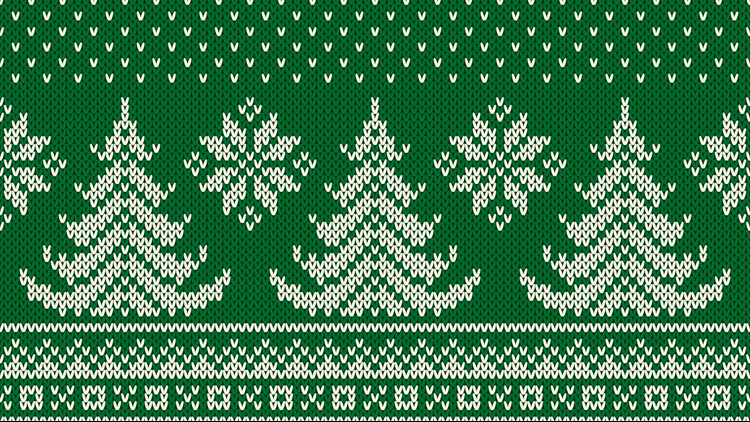 Ugly Sweater Dash registration is available at WindsorGov.com. After the dash is the annual Windsor Wonderland from noon to 5 p.m. 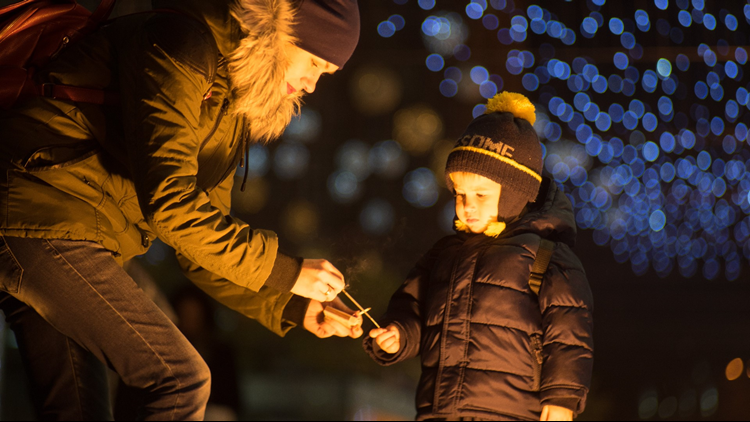 The free, seasonal celebration features live holiday performances, kids' activities, hot cocoa, s'mores, photos with Santa Claus, hayrides and more. 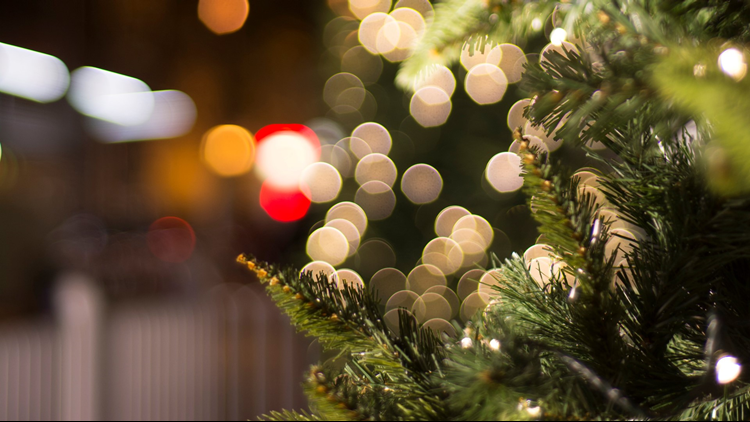 The Windsor Tree Lighting is scheduled for 4:45 p.m. by the Train Depot. Montrose's traditional Parade of Lights will welcome in the holiday season this weekend. 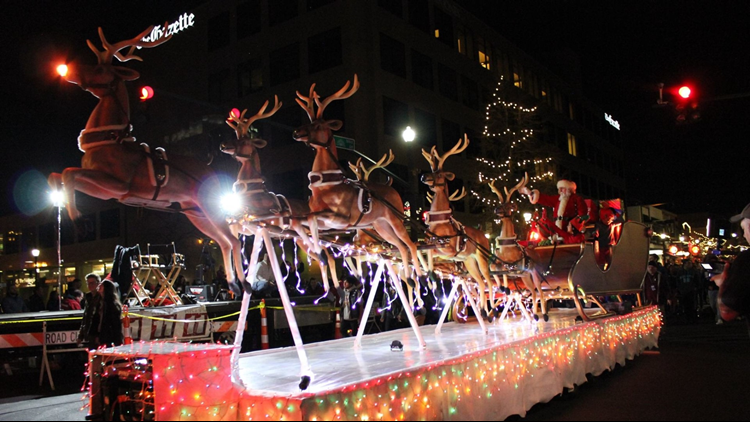 The annual parade steps off at 5:30 p.m. Saturday and will illuminate historic Main St. The theme of Saturday's parade is "Illuminate the Night." Niwot rings in the holiday season with its annual Holiday Parade at 11 a.m. Saturday. The parade will march down 2nd Ave. from Murray St. towards Niwot Rd. Santa Claus will be available for photos following the parade. 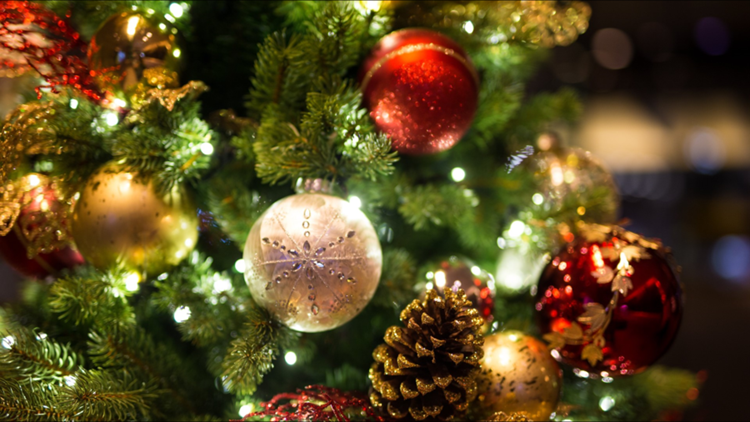 The Town of Monument will hold its annual Tree Lighting this Saturday at Limbach Park. Starting at 1 p.m. there will be ice carving demonstrations and holiday performances from local schools before Santa arrives to light up the park at 5 p.m.
Alamosa kicks off the holiday season on Friday with the lighting of City Hall and the County Courthouse. After the lightings, kids can meet Santa and everyone gets to enjoy some hot chocolate. The 11th Annual Celebration of Lights begins at 5:30 p.m. Friday. Lakewood's annual free holiday celebration will be held over two nights this weekend at the Lakewood Heritage Center. 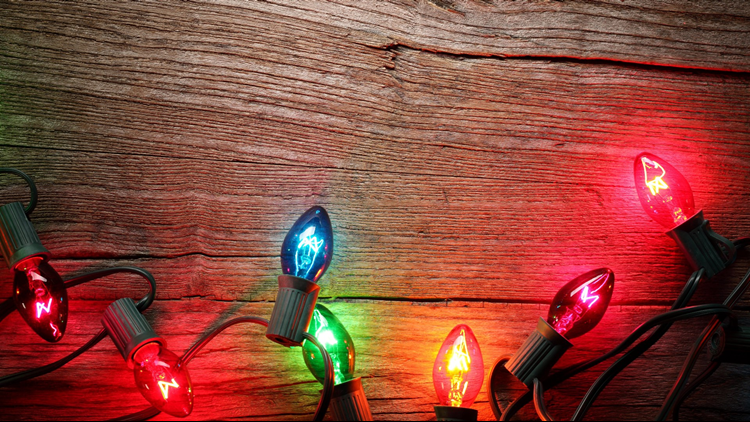 Lakewood Lights takes place Friday and Saturday from 5:30 p.m. to 8:30 p.m. with lights, music and merriment. All 13 historic buildings at the Lakewood Heritage Center will be aglow with stunning light displays. Lakewood Mayor Adam Paul and Green Mountain High School's Shadows of the Mountain Choir will kick off the official tree lighting at 5:45 p.m. Friday. Over both nights there will be free photos with Santa, hay wagon rides, holiday crafts, hot cocoa and more. The annual tree lighting in downtown Gunnison will be held from 5:30 p.m. to 7:30 p.m. Friday. The ceremony also features a visit from Santa Claus himself as well as festive lights and entertainment. The City of Wheat Ridge welcomes in the holiday season with carolers, hot cocoa, cookies, live reindeer, holiday gifts, food trucks, Santa Claus, carriage rides and train rides at Saturday's 7th Annual Holiday Celebration, which runs from 3 p.m. to 6:30 p.m. 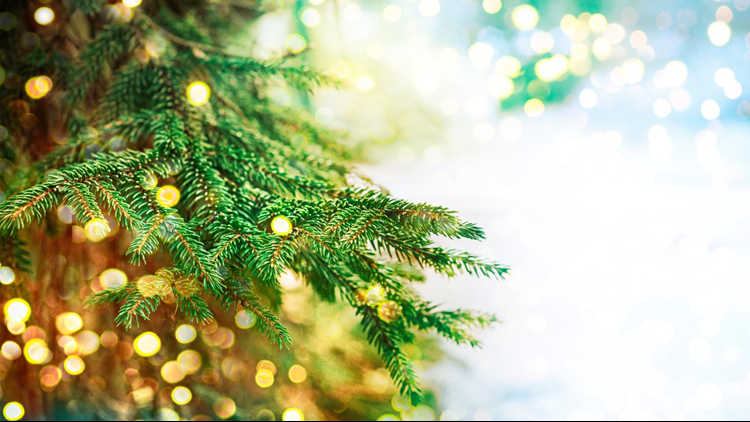 The city's official tree lighting begins at 6:30 p.m. with more than 12,000 multi-colored bulbs lighting a 25-foot evergreen. Frederick's annual tree lighting will ring in the holiday season with free carriage rides, photos with Santa Claus, hot cocoa and cookies, carolers and an interactive ice sculpture. 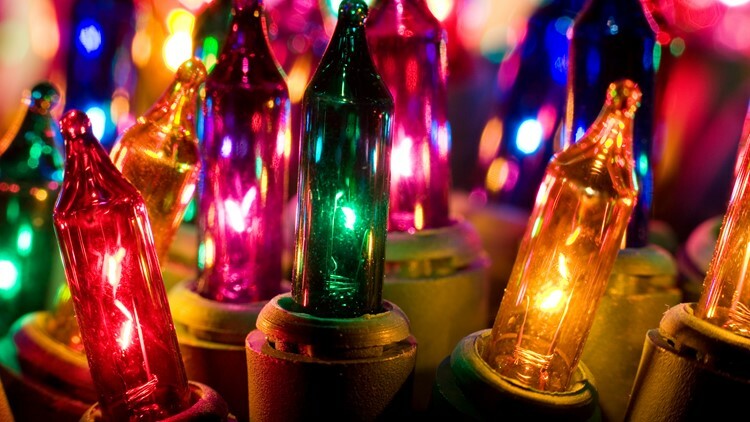 The Festival of Lights runs from 6 p.m. to 9 p.m. at James M. Crist Park. 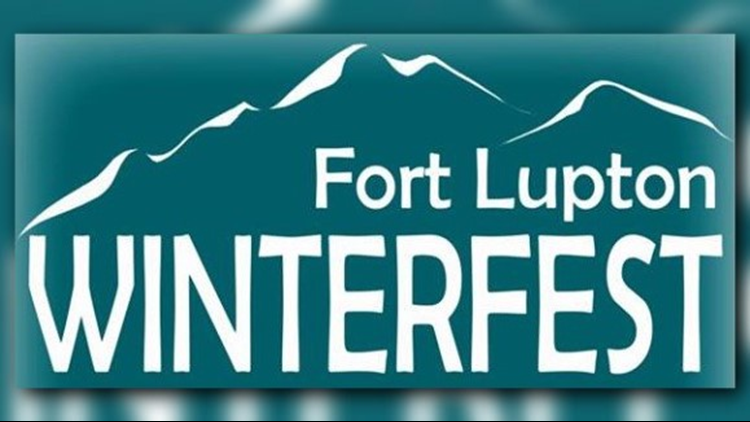 Saturday's Fort Lupton's 14th Annual Winterfest begins with a Snowball Softball Tournament followed by Cookies and Cocoa with Santa, a chili supper with auction and bake sale, craft vendors, kids carnival, carriage rides, train rides, bounce house, live performances and more. The 2nd Annual Winterfest 5K begins at ends at the Fort Lupton Recreation Center Saturday at 3 p.m. with hot cocoa afterwards. Santa Claus arrives for a Tree Lighting and caroling after 5 p.m.
Frisco's Wassail Days runs from this Friday to Sunday, Dec. 9. 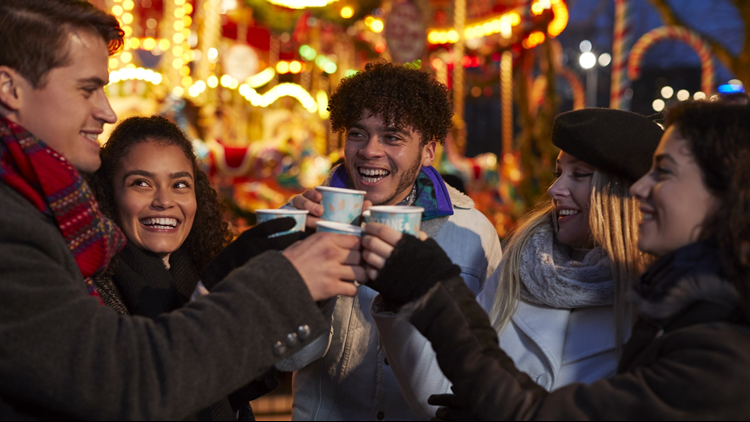 Over 65 Frisco businesses will be serving special wassail recipes while visitors try to fill up their "12 Sips of Wassail" card. The festival begins Friday with the Frisco Holiday Lighting at 5:30 p.m. at the Frisco Historic Park Gazebo. The lighting includes hot cider, hot mulled wine, cookies and s’mores kits and a (low to the ground) fireworks display. Championship Saturday is here! The best of Class 4A and 5A football will clash to decide the 2018 state champions at Broncos Stadium at Mile High on Saturday. Loveland vs. Skyline will kick off at 11 a.m. in the 4A Championship and Cherry Creek vs. Valor Christian will follow with the 5A Championship. 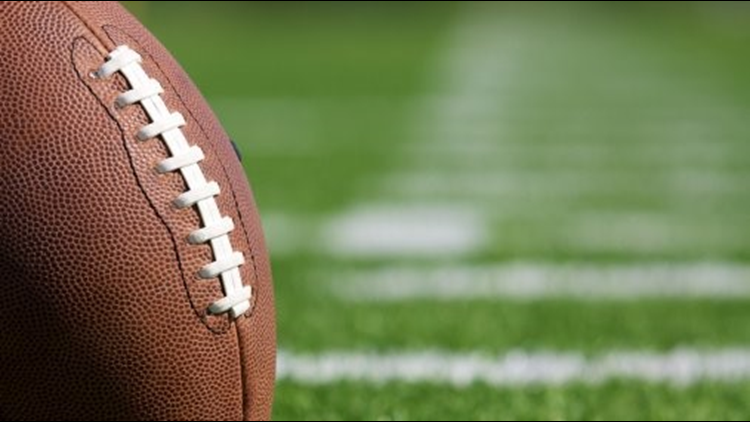 Tickets for the CHSAA 4A/5A Football Championships are sold at Ticketmaster.com. Granny Dances to a Holiday Drum, performed by the Cleo Parker Robinson Dance Ensemble, has been a Colorado multicultural celebration for 27 years. The production, which blends dance, live music, spoken word and seasonal celebrations and customs from around the world, is a holiday tradition you'll never forget. The 2018 production featuring Cleo Parker Robinson, Chloe-Grant Abel, Cedric Dewayne Hall and Margarita Taylor opens at the Cleo Parker Robinson Theatre this Saturday and runs through Sunday, Dec. 16. Tickets for Granny Dances to a Holiday Drum are sold at CleoParkerDance.org. Golden's annual Candlelight Walk returns Friday at 6 p.m. 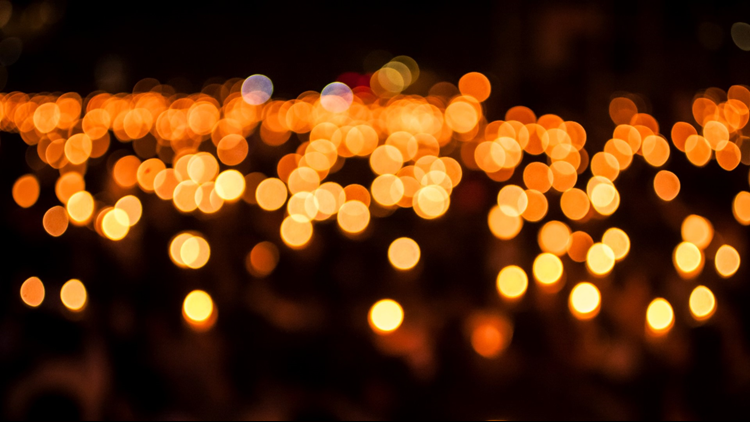 The free event has been a holiday tradition since 1988 with thousands coming together to hold candles and sing Christmas songs down Washington Ave. from 15th St. to 10th St. where Santa and the mayor will ring in the holiday season. 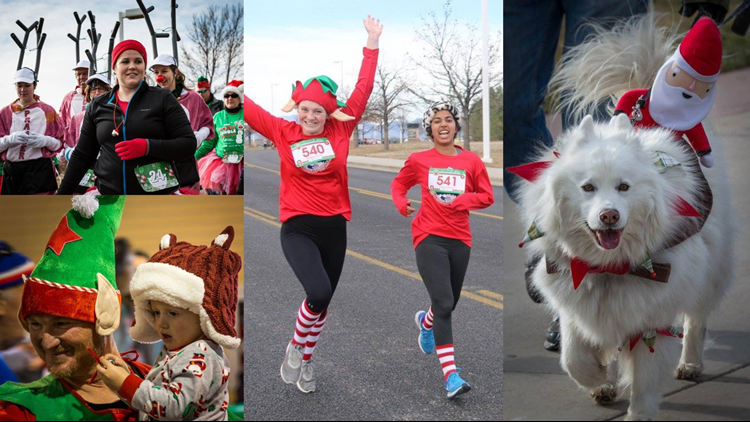 Sunday's Northern Colorado Jingle Bell Run is a festive race that aims to raise funds for The Arthritis Foundation. 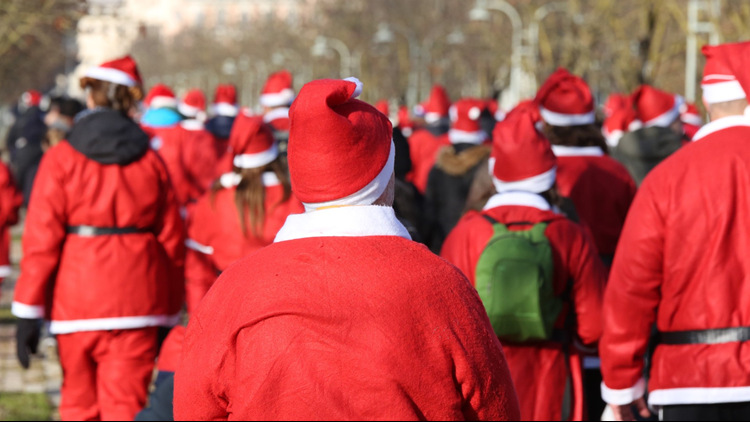 Guests are encouraged to come dressed in their best seasonal outfits with family, friends and co-workers to run or walk while spreading smiles and good cheer. The Jingle Bell Run begins at 10 a.m. Sunday at The Ranch Events Complex. There are two Christmas-themed races in Colorado Springs on Saturday. The Chasing Santa 5K is a walk/run for the whole family starting at 9:30 a.m. at America the Beautiful Park. Cycling Santa 15K makes its return at 9 a.m. with cycling enthusiasts dressed as Santa traveling the Midland Trail to the Buffalo Lodge Bicycle Resort. Registration for both events is available online. 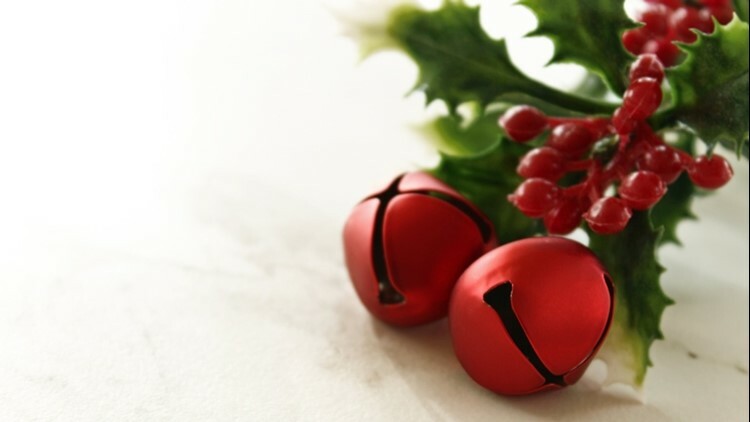 The 1940's White Christmas Ball is a fun-filled celebration of the style, culture, music and spirit of the Swing Era. The party is a magical 40s and 50s Christmas party filled with warmth and nostalgia. There will be live music, tap dancing and a Rat Pack Tribute Show with Frank Sinatra and friends. Amidst the party are WWII vehicles, movie set lights and props, re-enactors, sleighs and Christmas trees. 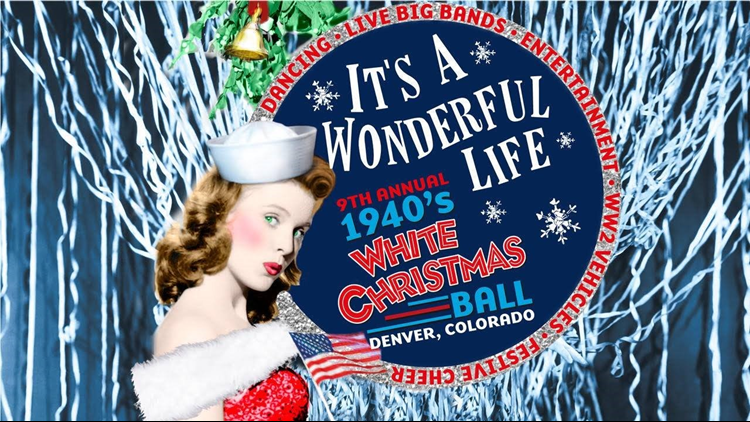 This year's 1940's White Christmas Ball begins at 4 p.m. Saturday at the Hyatt Regency Downtown Denver Convention Center. Get your tickets now online. One of northern Colorado's best annual holiday traditions returns on Saturday to the Monfort Concert Hall at the Union Colony Civic Center. 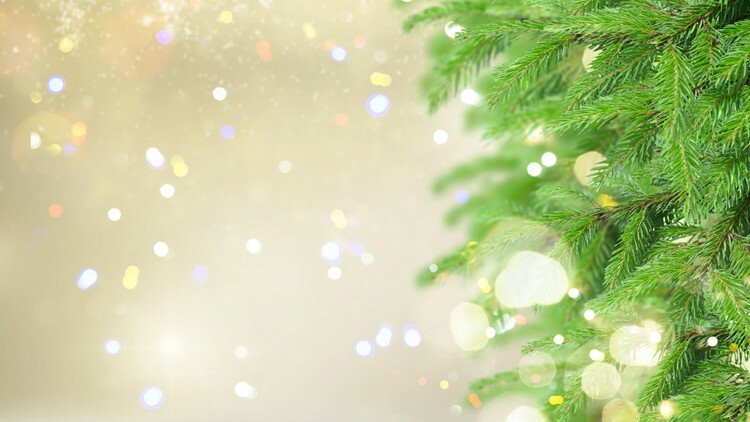 Poinsettia Pops, presented by the Greeley Philharmonic Orchestra featuring the Greeley Chorale and the Greeley Children's Chorale, is a joyous concert of beloved holiday favorites. For tickets, visit UCStars.com or call 970-356-5000. 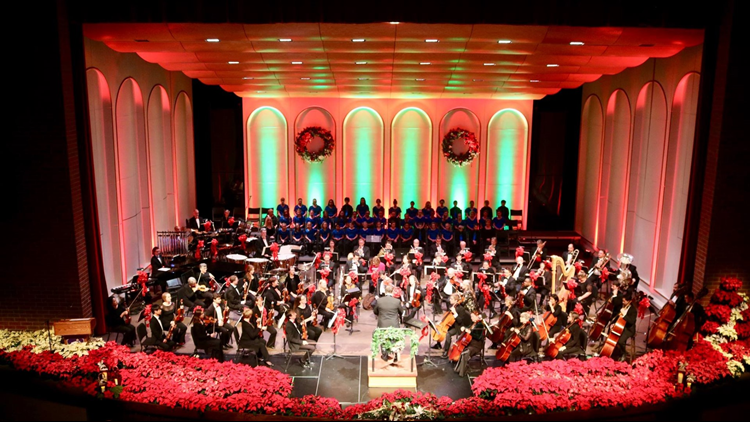 The Parker Chorale and the Parker Symphony Orchestra will hold three performances this weekend of A Classic Parker Holiday. 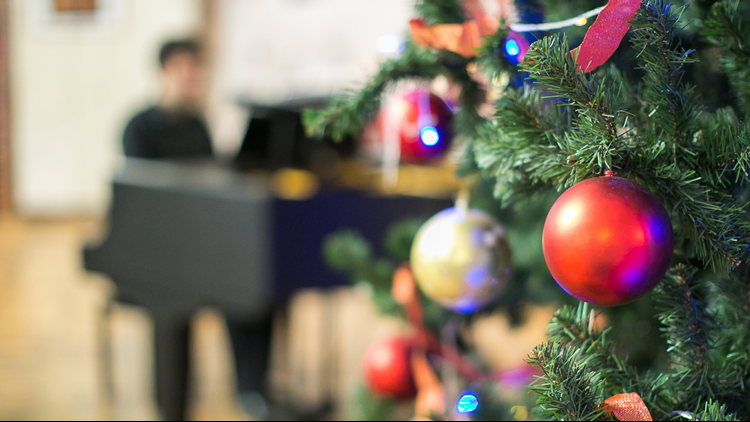 The holiday spirit-infused concert offers an evening of traditional carols, familiar songs and a few surprises. Performances are scheduled for 7:30 p.m. Friday and Saturday and 2 p.m. Sunday at PACE Center. Tickets are sold at ParkerArts.org. 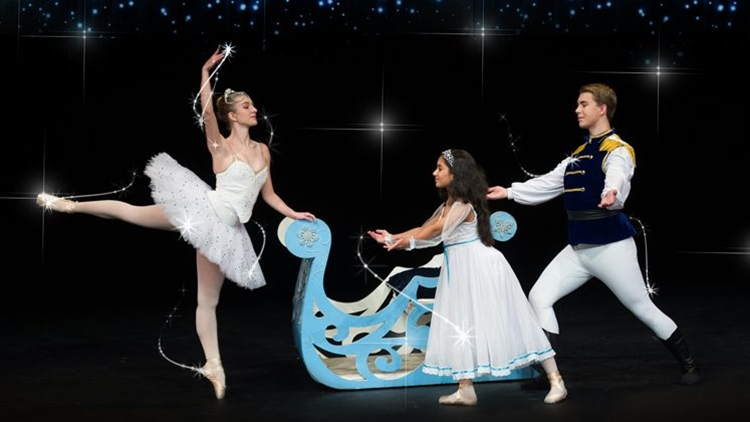 The International Youth Ballet will perform their annual production of The Nutcracker beginning Friday at the Gates Concert Hall at the Newman Center for the Performing Arts. Performances are scheduled Friday at 7:30 p.m. and Saturday at 2:30 p.m. and 7:30 p.m. 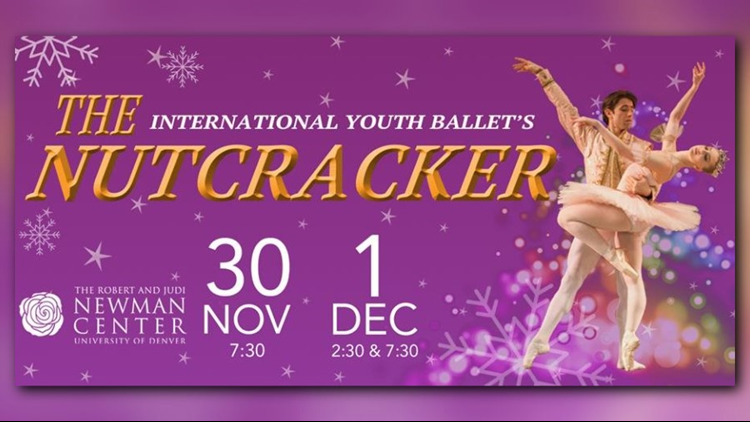 The Nutcracker tickets can be purchased online. The Sangre de Cristo Ballet opens their annual production of Nutcracker, The Ballet on Thursday at the Sangre de Cristo Arts & Conference Center. The Pueblo holiday tradition sees Clara and the Nutcracker dance their way through a dream of magic and celebration. Five performances of Nutcracker, The Ballet are scheduled through Sunday. You can get your tickets at SDC-Arts.org. The newest production at Aurora's Vintage Theatre opens Friday. In A Christmas Carol - The Radio Show it's Christmas Eve, and with the actors snowed in and unable to make it to the radio studio for a live performance of A Christmas Carol, the station's sounds effects operator decides to perform the classic tale himself. Written by David Alberts, this version of Dickens' legendary work is sure to warm your heart. 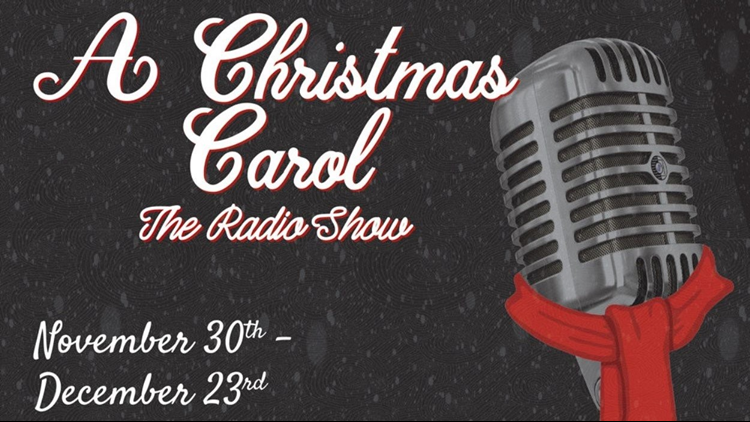 A Christmas Carol - The Radio Show opens Friday and plays through Sunday, Dec. 23. For tickets, head to VintageTheatre.org. The Colorado Springs Children's Chorale's annual holiday concert takes place Sunday at 3 p.m. at the Pikes Peak Center for the Performing Arts. 'Tis the Season features classic holiday tunes and popular selections from Frozen, A Christmas Story, A Charlie Brown Christmas, The Polar Express and more. Tickets are available at PikesPeakCenter.com or by phone at 719-520-SHOW. 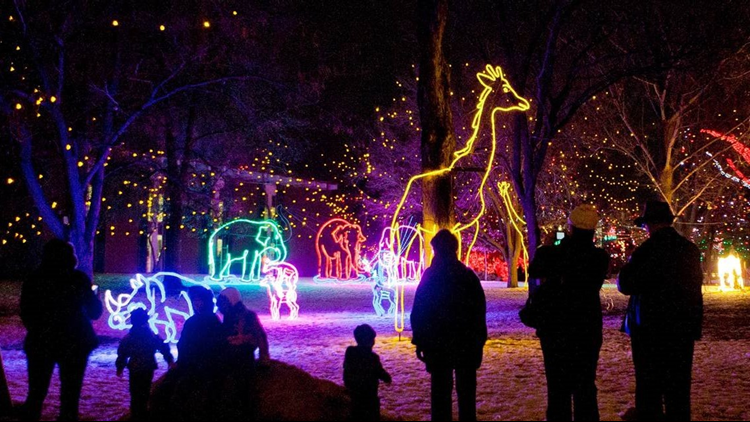 Zoo Lights is back this weekend for a 28th season at the Denver Zoo. 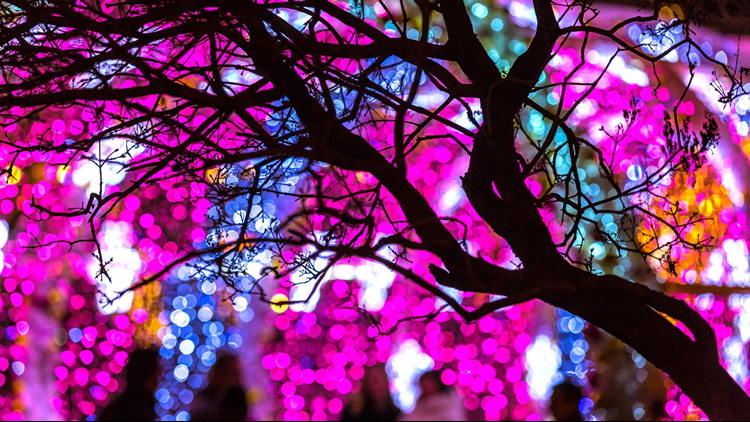 The beloved Colorado tradition features more than two million lights over the zoo's 70 acres. 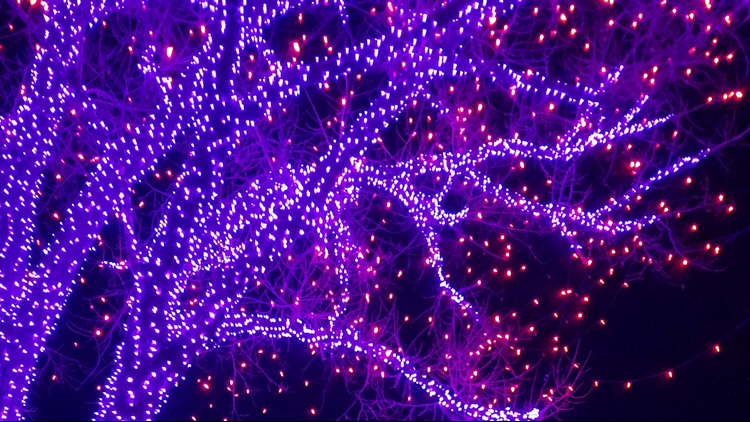 Zoo Lights opens Friday at 5:30 p.m. and will be lit through January 6. Most evenings sell out in advance and tickets will not be available at the door. Reserve your tickets at DenverZoo.org. 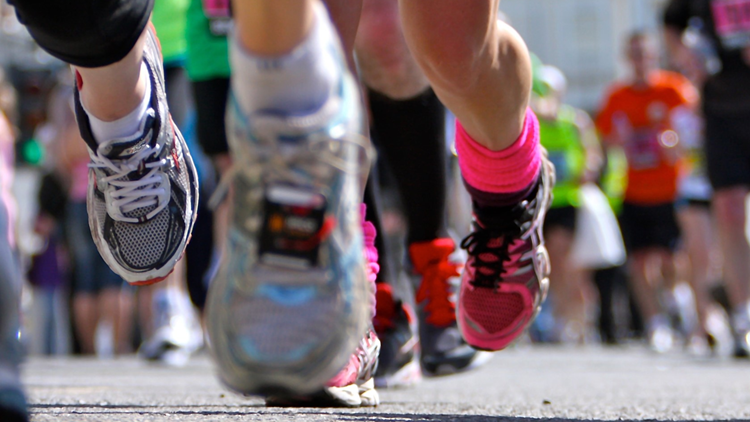 Keep your legs moving this winter starting at this weekend's Winterfest 5K. The downtown Castle Rock 5K will start and finish at Festival Park. The race is set to start at 1 p.m. Saturday – so sleep in! Race registration can be completed at VisitCastleRock.org. 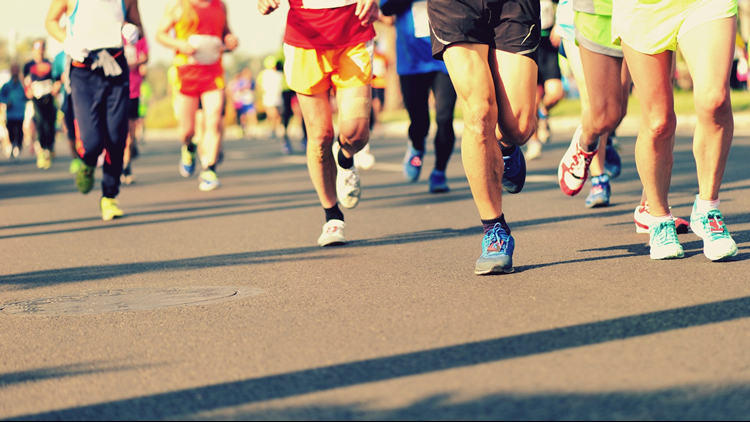 If you're looking to run a half marathon in Colorado this weekend, consider the Rock Canyon Half Marathon. 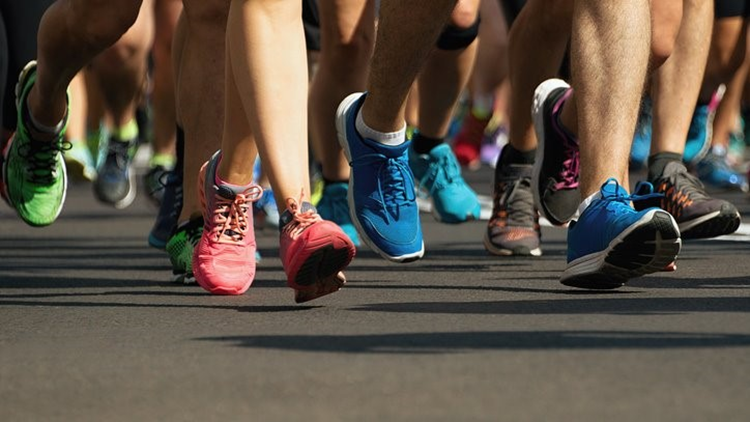 The 32nd annual event arrives Sunday at 9 a.m. and features stunning scenery as you run along the historic Arkansas River Trail up to the Lake Pueblo dam and back to City Park. Rock Canyon Half Marathon registration can be completed online. Rudolph is lost and rambling around Denver! You can help find him by joining the Rudolph Search and Rescue Team and running along the course of the Rudolph Ramble 5K. All race participants receive an official Rudolph Ramble Knit Hat and a spot on Santa's nice list. The 5K starts Sunday at 10 a.m. at Denver's City Park. There will also be a free kids fun run, hot cocoa and treats and photo opportunities with Santa and Rudolph. Race registration can be completed at RunDenverSeries.com. Beaver Creek Mountain is home to the famous Birds of Prey racecourse — and this weekend's 2018 Xfinity Birds of Prey Audi FIS Ski World Cup. The top international athletes will be on hand for racing in Men's Alpine Super G, Downhill and Giant Slalom competitions. This weekend's races are free to spectate and Beaver Creek will have free ice skating, live music, entertainment and athlete signings all weekend-long. 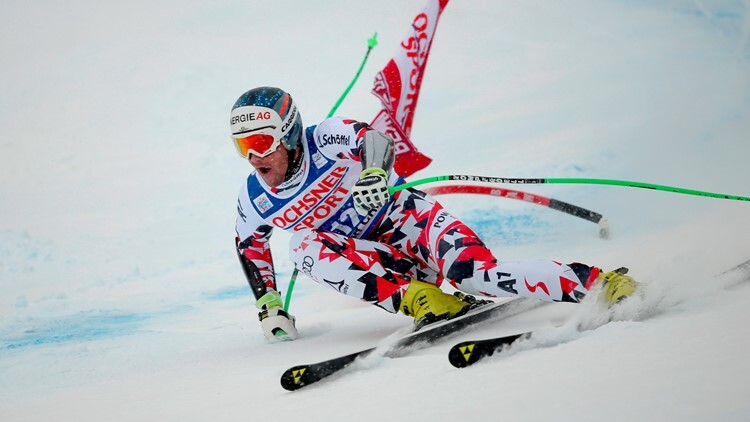 The Super G is Friday at 10:45 a.m., Downhill is Saturday at 11 a.m. and Giant Slalom on Sunday at 9:45 a.m. 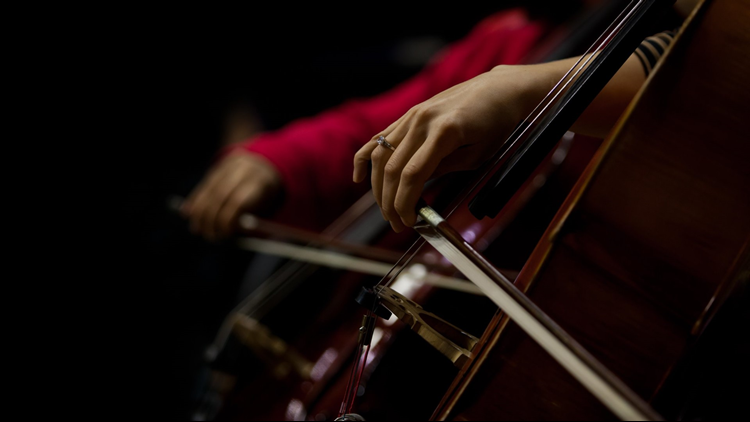 The Jefferson Symphony Orchestra will perform its annual Holiday Concert this Sunday at 7 p.m. at Wheat Ridge United Methodist Church. The concert features a Cinderella Overture and Selections from Peer Gynt Suites No. 1 and 2 as well as holiday classics featuring guest vocalists La Tanya Hall and Steven Taylor. For tickets, visit JeffSymphony.org. 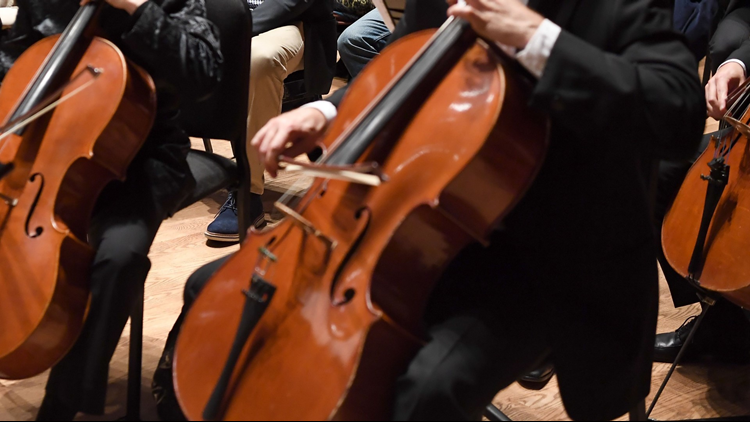 The Colorado Symphony is holding its annual weekend of all-Beethoven selections to highlight the works of the world's most recognized composer. This weekend's performances, conducted by Grammy Award-winner Hans Graf, include Beethoven's Overture to Egmont, Piano Concerto No. 3 and Symphony No. 6. All Beethoven will be performed Friday, Saturday and Sunday at Boettcher Concert Hall. Snag your tickets at ColoradoSymphony.org. 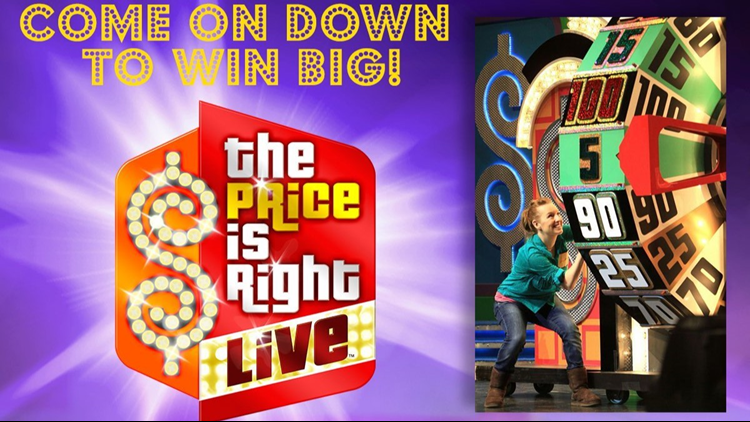 The Price Is Right Live, an interactive stage show that gives fans the chance to "Come On Down," will be at Denver's Bello Theatre this Sunday. Contestants can play Plinko, Cliffhangers, The Big Wheel and Showcase for a chance at cash, appliances, vacations and possibly even a new car. Grab your tickets at AXS.com. The Adams County Historical Society & Museum hosts its annual Holiday Craft Bazaar on Saturday from 9 a.m. to 4 p.m. There will be more than 200 craft booths featuring unique handmade items including crafts, food items, holiday decor, toys and art. The show will be held at the Adams County Regional Park. 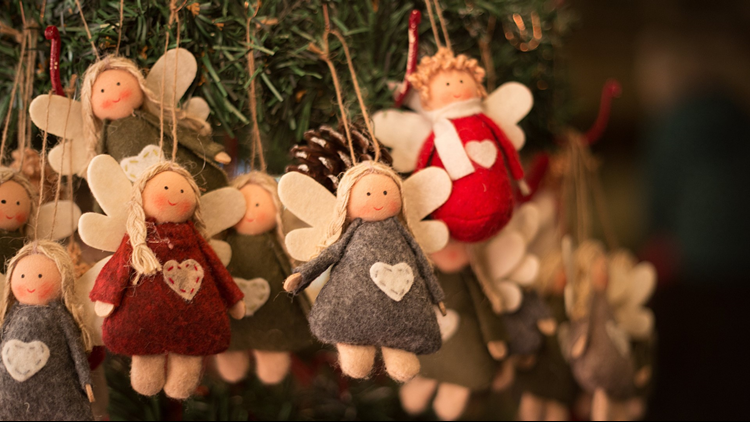 Over 90 vendors will be at this weekend's Holiday Craft Show at the Greeley Recreation Center. Local and creative vendors will be selling gifts for anyone on Friday from noon to 6 p.m. and Saturday from 9 a.m. to 5 p.m. The show will also have giveaways, concession vendors and activities and gifts for kids. The La Plata County Fairgrounds is the site of this weekend's Holiday Arts and Crafts Festival. 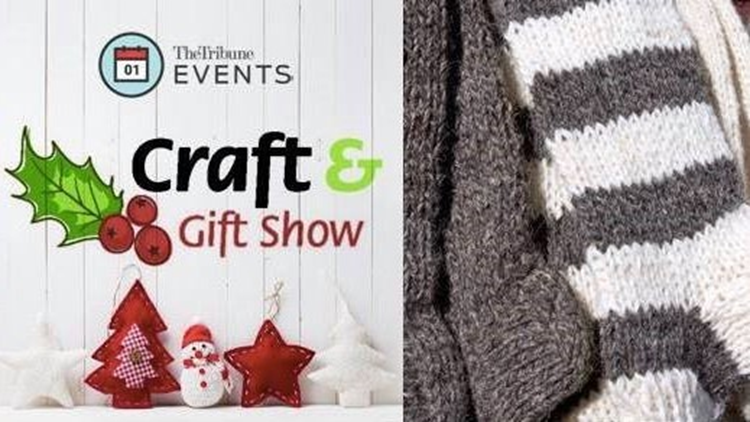 The show promises unique and delicious holiday food and gifts including food, salsa mixes, dips, spices, wine, ornaments, soaps and lotions, blankets, hand blown, jewelry, Native American art, gemstones, kettle corn, kitchen items, gift bags, clocks, furniture, pottery, scarves, hats, mittens and much more. The festival runs 10 a.m. to 4 p.m. Friday, Saturday and Sunday. Handmade Pueblo is holding its 4th Annual Holiday Craft Show this Saturday at the El Pueblo History Museum. 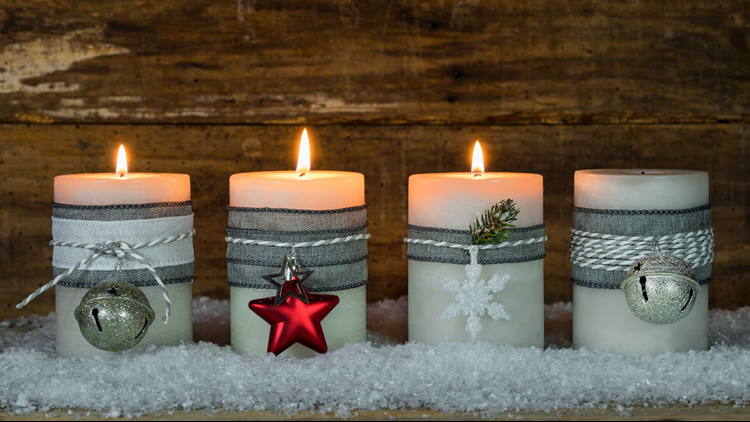 With food items, jewelry, bath and body gifts, home decor, paper goods and more, you're sure to find something for everyone on your list. 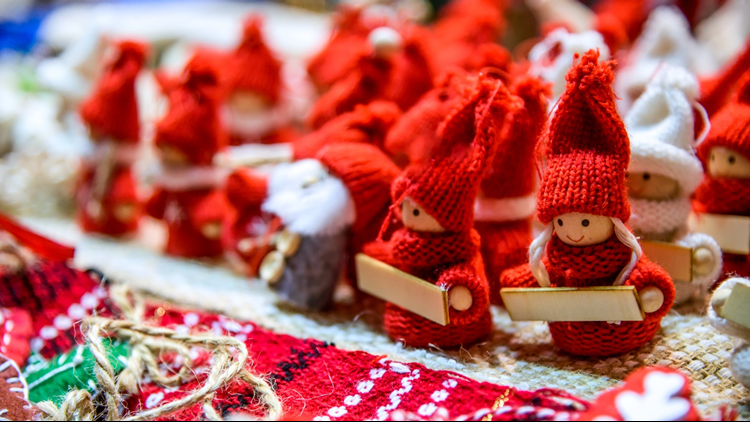 The Holiday Craft Show runs from 10 a.m. to 4 p.m. The 7th Annual Cheyenne Mountain High School Craft Fair runs from 9 a.m. to 4 p.m. in southwest Colorado Springs. 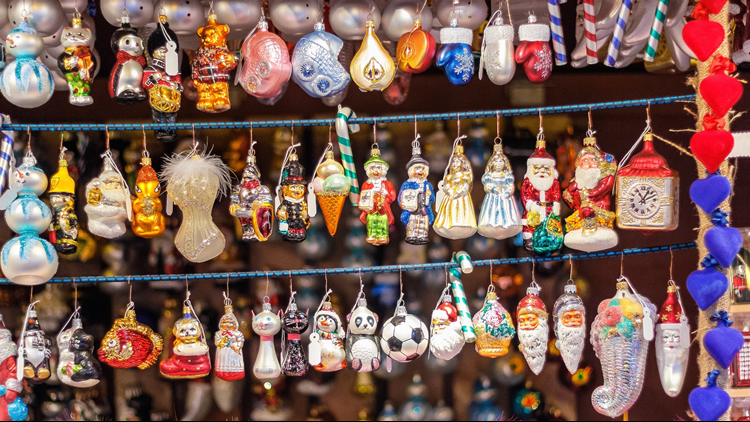 The fair offers over 150 booths of craft vendors to help you get started on your holiday shopping list. There will be a wide array of stocking stuffers, apparel, accessories, toys, decorations, art, jewelry, Christmas decor, home goods and food items. The craft fair will also have food vendors, complimentary parking lot shuttle and free childcare for shoppers. This weekend's Winter Market features over 100 Colorado vendors selling fresh produce, specialty meats, eggs, baked goods, preserves, cheese, hot sauces, wine, prepared food, coffee, kombucha, jewelry, skincare, woodwork, home goods and more. There will be free kid's activities and live music and admission is free.The market runs from 9 a.m. to 3 p.m. Saturday and Sunday at the Boulder County Fairgrounds. NBA legend Kareem Abdul-Jabbar will be in Greeley on Friday night for "Finding Your Inner All Star." 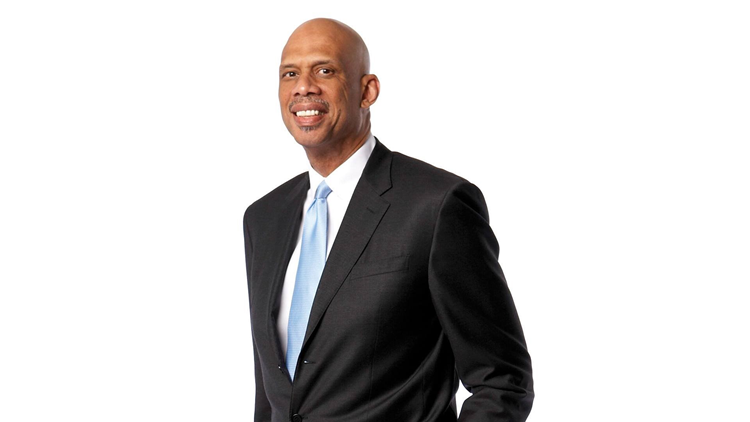 Abdul-Jabbar will recount in riveting and hilarious detail his evolution from street ball player to successful author, producer and community activist followed by audience Q&A. The talk is scheduled for 7:30 p.m. Friday at the Union Colony Civic Center. Tickets are sold at UCStars.com or by phone at 970-356-5000. The Colorado Springs Youth Symphony will hold its annual Holiday Spectacular concert on Saturday at the Pikes Peak Center for the Performing Arts. The holiday show features the Amadeus String, Allegro Strings, Vivace Strings, Bravo Winds, Pikes Peak Winds and Ovation Youth Orchestra. Tickets start at just $20 at AXS.com. 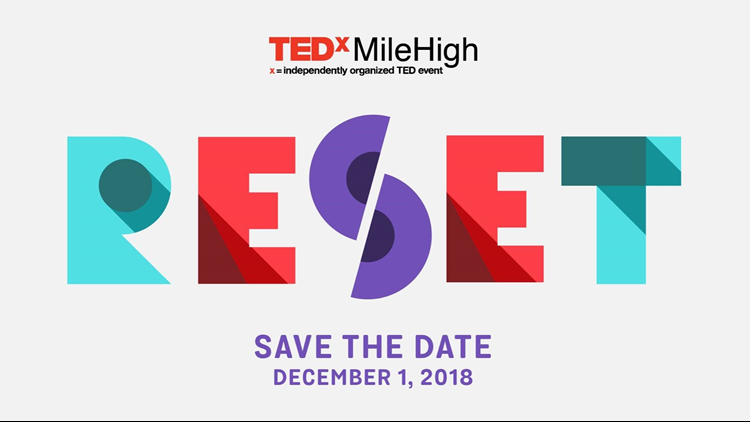 Denver's Bellco Theatre hosts "TEDxMileHigh: Reset" this Saturday. The event features two live sessions of speakers, an interactive exhibits lounge, spaces for reflection and opportunities for discovery. TEDxMileHigh aims to "explore how we may reframe the ways we see entrenched challenges facing our world, reimagine new opportunities for collaboration, reaffirm our shared humanity, and reanimate our purpose." The event opens at 11 a.m. Saturday. AXS.com is the place for TEDxMileHigh tickets. 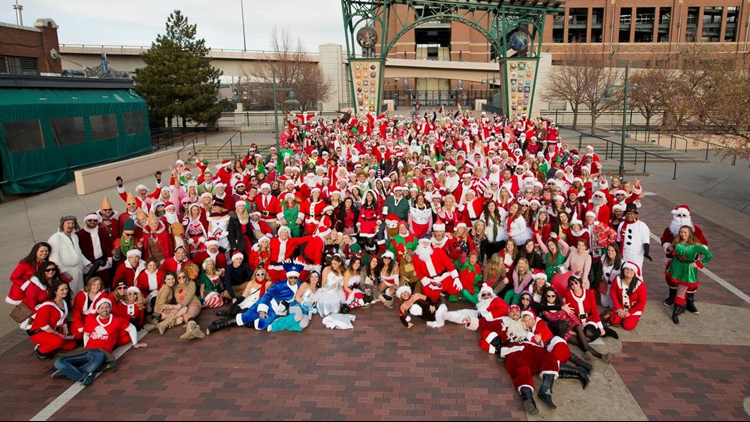 The 17th Annual Denver Santa Claus Pub Crawl takes place this Saturday in LoDo. The festive pub crawl starts at Blake Street Tavern before visiting Viewhouse, Ginn Mill, Larimer Beer Hall, The Tavern, Cherry Cricket Ballpark and Jackson's. The night also features live music, dancing and prizes. Proceeds from the crawl go to local charities. Get your pub crawl passes online. 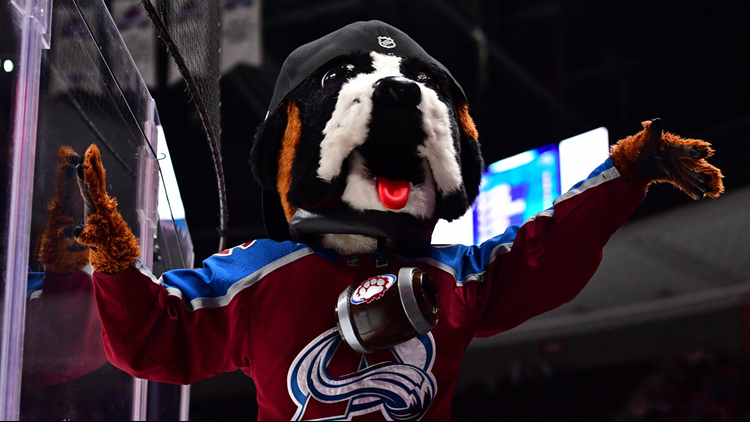 The Colorado Avalanche host the St. Louis Blues on Happy Hour and Division Rival Night at Pepsi Center. The puck drops at 7 p.m. Friday. You can find tickets at AltitudeTickets.com. 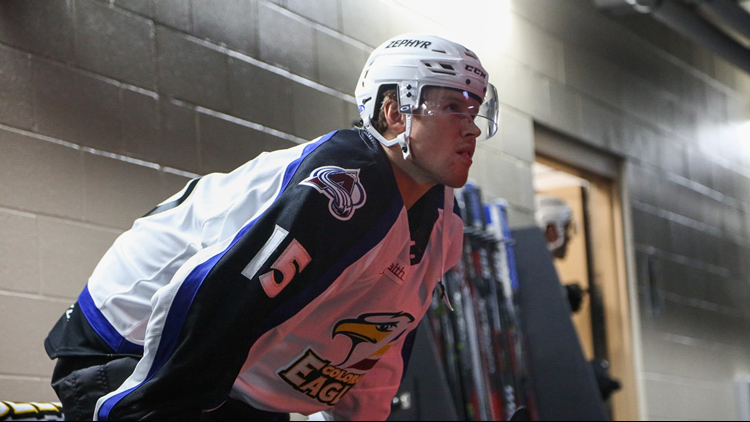 The Colorado Eagles continue their six-game home stand with a series this weekend against the Iowa Wild. The Eagles will look to extend their three-game winning streak at 7:05 p.m. on Friday and Saturday at Budweiser Events Center. The first 2,000 fans on Friday will receive an Ugly Sweater Colorado Eagles beanie. Grab your tickets at ColoradoEagles.com. Timothy P. & the Rocky Mountain Stocking Stuffers have become a Lakewood Cultural Center holiday tradition. 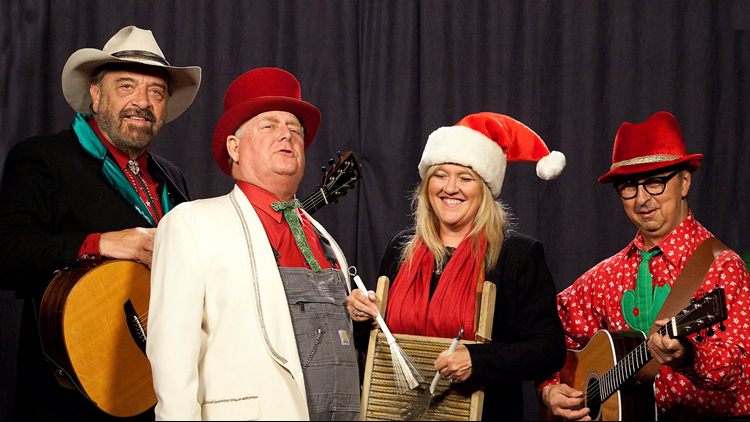 For a 15th year the group will perform entertaining arrangements of original music and holiday favorites – with a generous dose of humor. The 10-piece Rocky Mountain Stocking Stuffers are comprised of some of the region's most prestigious bluegrass, country and folk musicians. Performances are scheduled Friday, Saturday and Sunday at the Lakewood Cultural Center. Tickets are available at at 303-987-7845 or Lakewood.org/LCCPresents. Channel 93.3's annual holiday season concert arrives Friday night at the 1stBank Center. This year's concert features The Revivalists, Elle King, American Authors, The Strumbellas, Max Frost and Wildermiss. 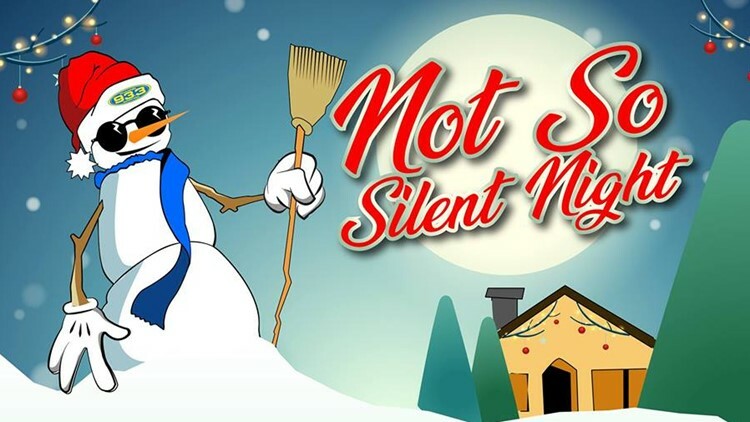 Tickets for "Not So Silent Night" are sold through AltitudeTickets.com. 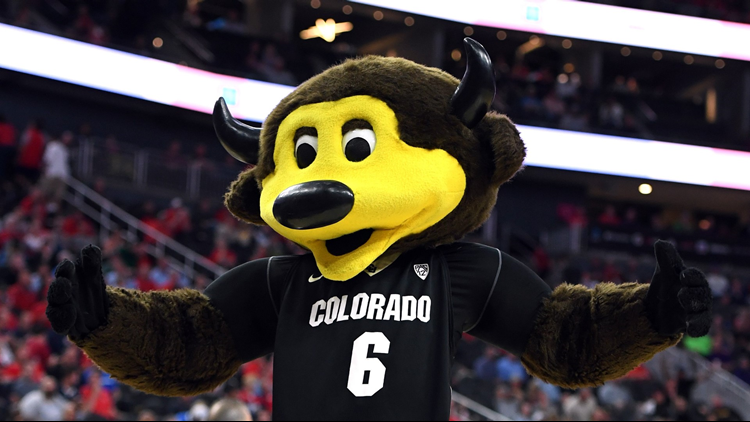 The Colorado Buffaloes and Colorado State Rams Men's Basketball teams clash in an early-season matchup this weekend in Boulder. The game tips off at 1 p.m. at CU Events Center. Game tickets can be found at CUBuffs.com.